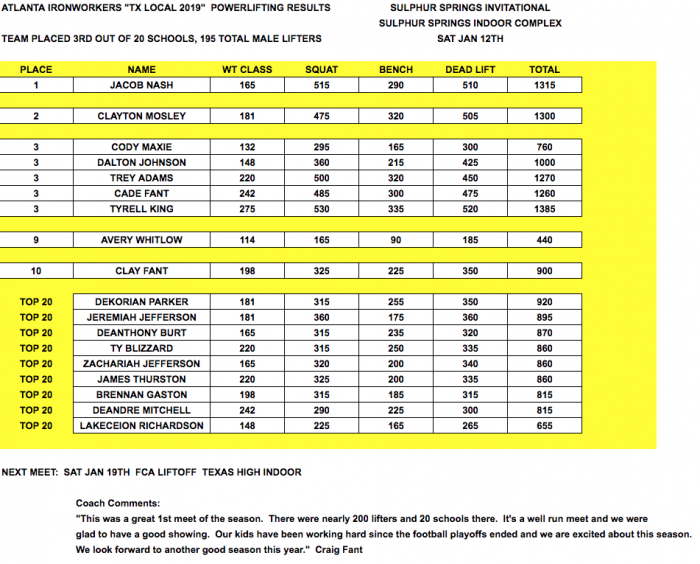 Jacob Nash dead lifts 510lbs on the way to winning the 165lb weight class at Sulphur Springs. 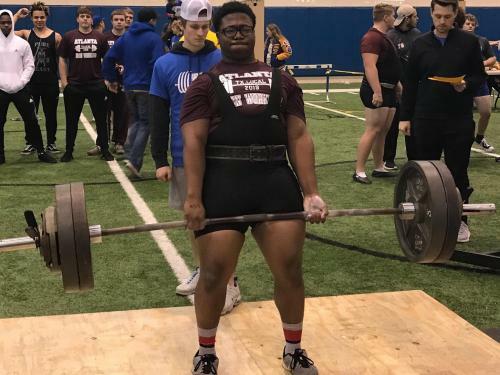 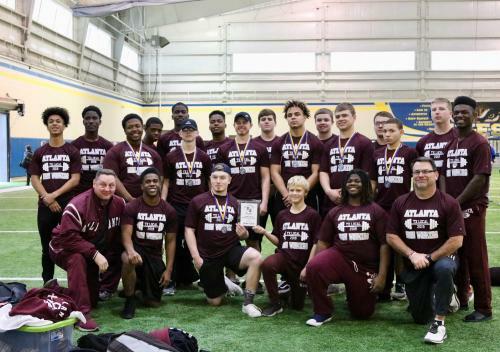 Tyrell King totaled 1385Lbs to finish in 3rd place in the 275lb weight class. 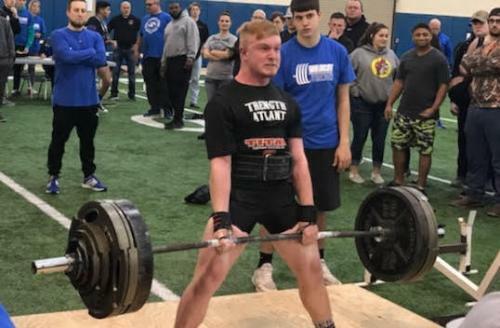 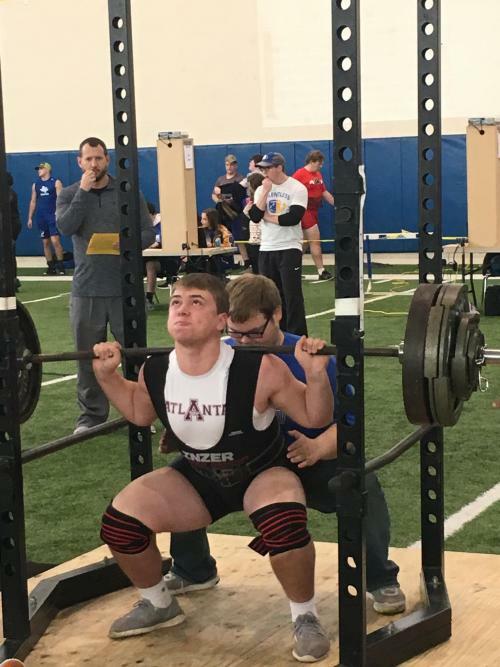 Cade Fant squats 485lbs at the Sulphur Springs Meet on Jan 12th.